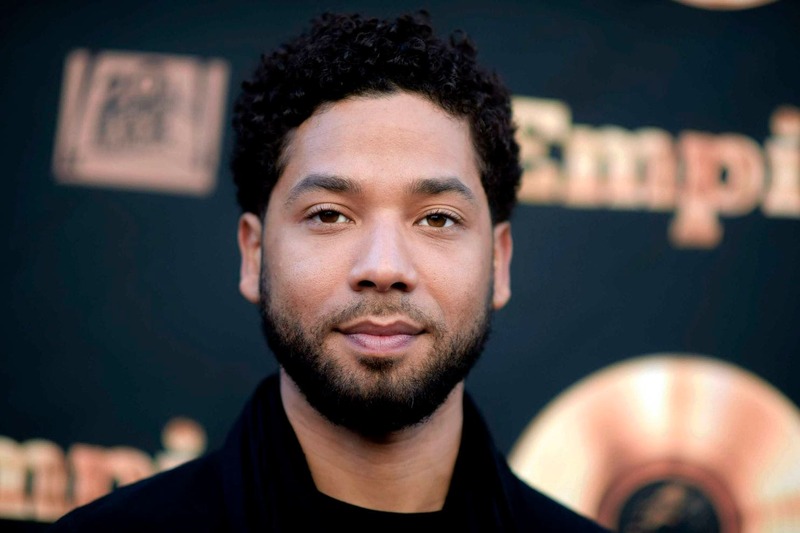 Jussie Smollett was a cast of the TV show “Empire,” and was attacked in 2016 where he was beaten up. According to the latest news on the attack, two suspected Nigerian brothers have been released as the police have completed their investigative work. As per the suspicions, they were picked up on Wednesday at the Chicago Airport, and their apartment was searched the next day. They were investigated and questioned on Friday, but the police were obliged to let them free as they had not been charged within 48 hours. The police department says that the suspects have been released without charges due to lack of evidence. Anthony Guglielmi, a spokesman of the Chicago police, confirms that Smollett was beaten up on racial slurs and anti-gay attack. He says that the department prohibits him from naming the victim, but the two suspects were arrested on suspicion of battery and assault. And, he can say that somehow the Nigerian brothers were involved in the attack case of Smollett. He also added, that one of the men in custody worked on the TV show “Empire,” but he’s not sure of the role or to what capacity. Police also said that according to media reports, the attack against Smollett was a hoax. On Thursday, reports surfaced of two-person being taken into interrogation and as they were captured on camera to be in that area during the attack. And, Smollett describes the two men in masked were spurring racial and homophobic comments and attacked him with a rope tied to his neck. As for producers of the show, they are calling reports “patently ridiculous” as the character is being written off the show.